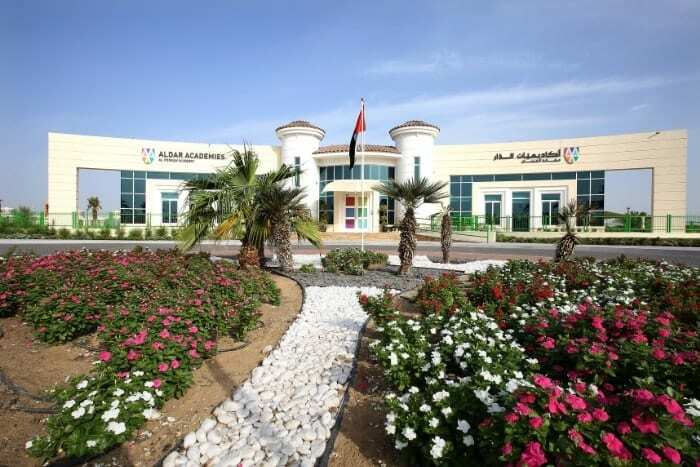 One of the newest and best nurseries in Abu Dhabi, Early World Nursery is a premium preschool, conveniently located just off the E10, in the prestigious Al Nayhan camp area of the emirate. 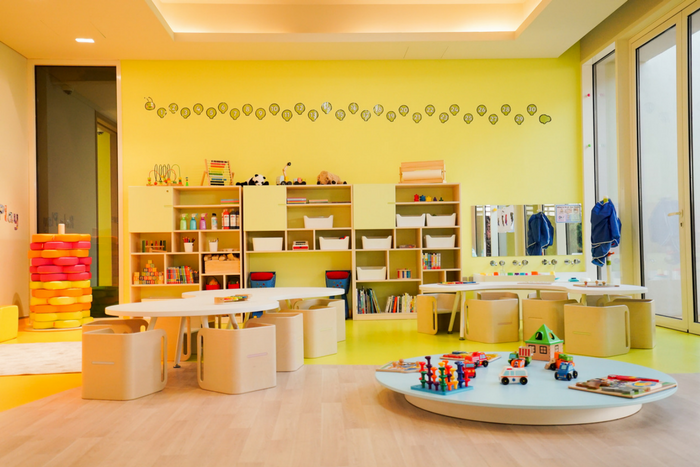 This impressive nursery facility in Abu Dhabi caters for children from 45 days to 4 years old. Early World Nursery is dedicated to providing a happy and nurturing environment; from the moment the children arrive until they leave at the end of the day, the atmosphere is caring, fun and purposeful. As a British curriculum nursery in Abu Dhabi, Early World Nursery offers the English EYFS curriculum, with a strong emphasis on STEAM (Science, Technology, Engineering, Arts and Maths), the children are able to investigate and begin to learn the fundamentals of how the world works. Both the teachers and Teaching Assistants at Early World Nursery are experienced and well qualified, and offer a well-planned and ambitious curriculum that takes the ‘lids off learning’. Every child is challenged and encouraged to explore building strong foundations of conceptual understanding that will underpin their ongoing learning.